5. Bella is a part of the family. 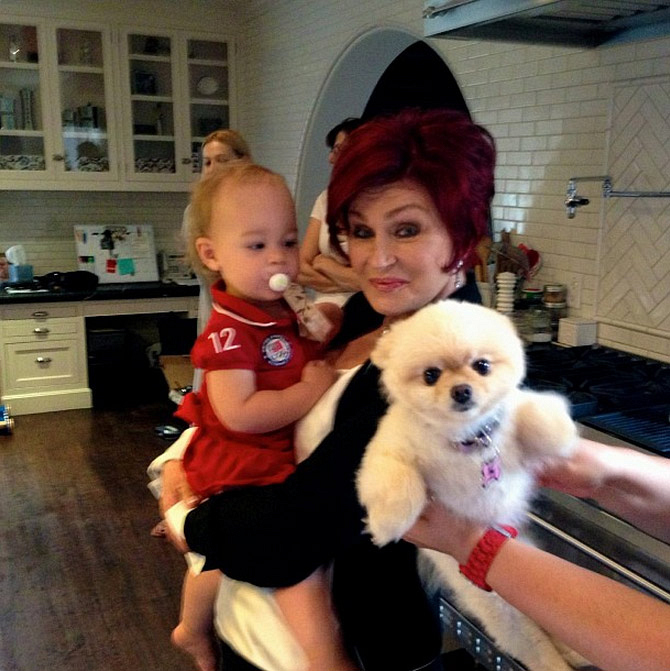 Instagram @sharonosbourne: My two babies!